Bands designed with your comfort in mind. Great durability and can withstand use ideally between 5-6 days. This product is 100% recyclable and waterproof. Great for any outdoor extended use period like pool parties or weekend conferences. 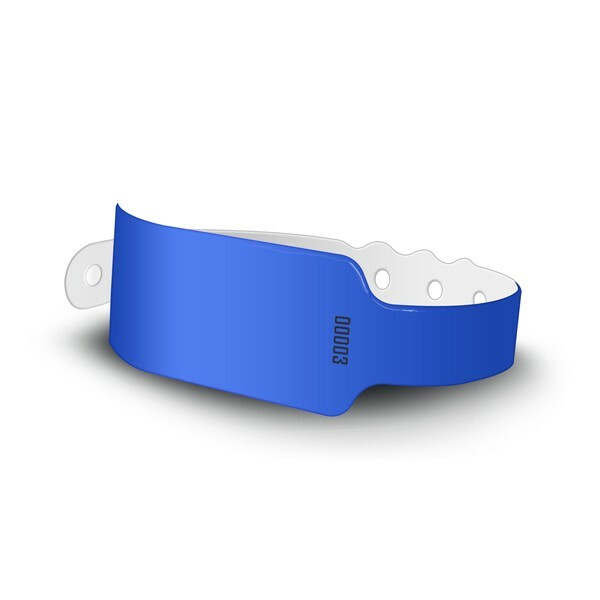 Our Customers also searched for: Bar Accessories, Safety Accessories, Safety Products, Wristbands, Advertisements, Promotions, Promotional Products, Custom Products, Tradeshow Accessories, Lanyards, Giveaways, Tradeshow, Hospital, Safety.